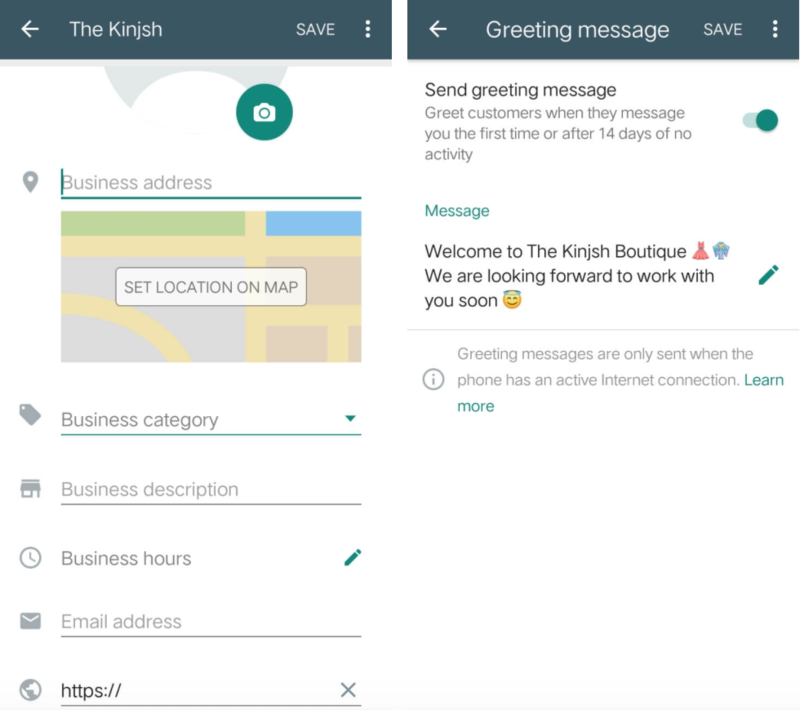 WhatsApp Business app is here! The app is a selling hub for all marketers, salespersons, established or aspiring businesses. Why do we call it a hub to sell products? If the app has an attractive base of 1.3 billion global users and 53% people shop on direct messages (DM), then it is bound to be a hub of all things saleable! In our previous blog we spoke about all the benefits and limitations of WhatsApp Business app (in detail). This is blog post we will emphasize on how to use WhatsApp business and sell your products to your entire customer base. 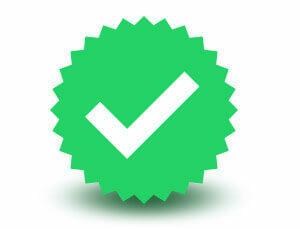 Noticed a verified mark against the brand name? 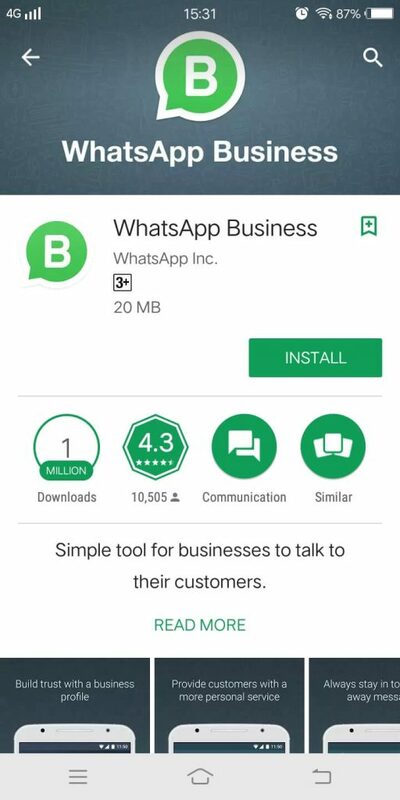 WhatsApp for business is free to install app available only to Android smartphone users for now. Mobile Number: As this is the first attempt by WhatsApp to monetize the app, they allow businesses to register with landline numbers as well. Business Name: this is the name that flashes on your customer’s WhatsApp chat. Note: For account verification, WhatsApp has drafted a few parameters, brand popularity is one of them. 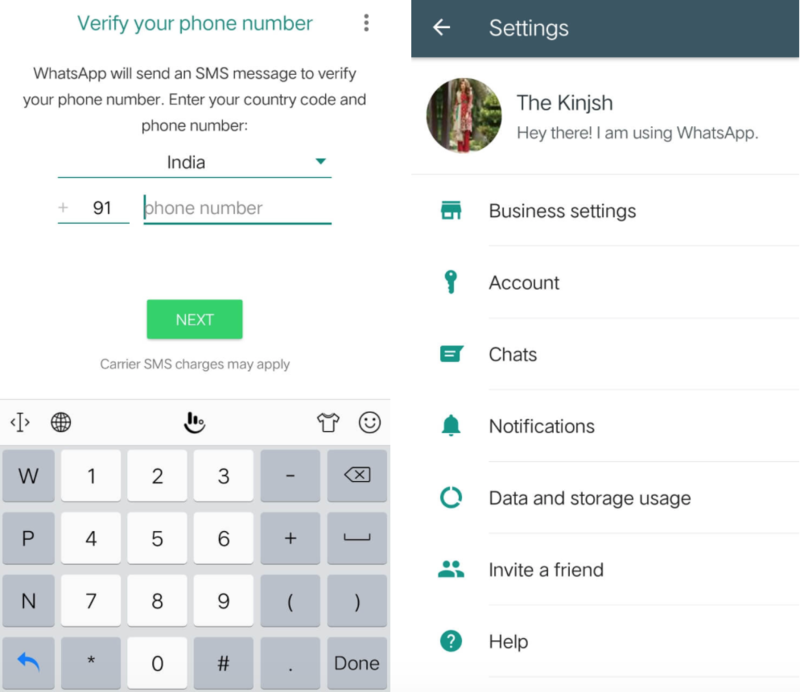 For account confirmation, your WhatsApp number has to match your business number. Business Details: Build customer trust by adding a genuine appeal to your WhatsApp business profile. Provide a business description, category, working hours, website and more for better sales! Personalized Messages: Make your customers feel that you are not far away from them. Select custom messages to personalize these messages to let your customers know that you’re “open” or “closed” for the day. Step 4: Get. Set. Send. Now that your WhatsApp business account is created in less than 5 minutes, it’s time to say “Hey there!”. Start sending product or service updates to your customers, create groups of like-minded people to share your products with. If your customers find your marketing tactics annoying, they have all the liberties to block you. Do your customers face problems in making payments via UPI? If yes, then WhatsApp business app is a definitely not a perfect option to use. The app only enables UPI payments. On one hand the app provides whole load of facilities for small businesses but, on the other hand it fails to provide an apt payment solution or facility. 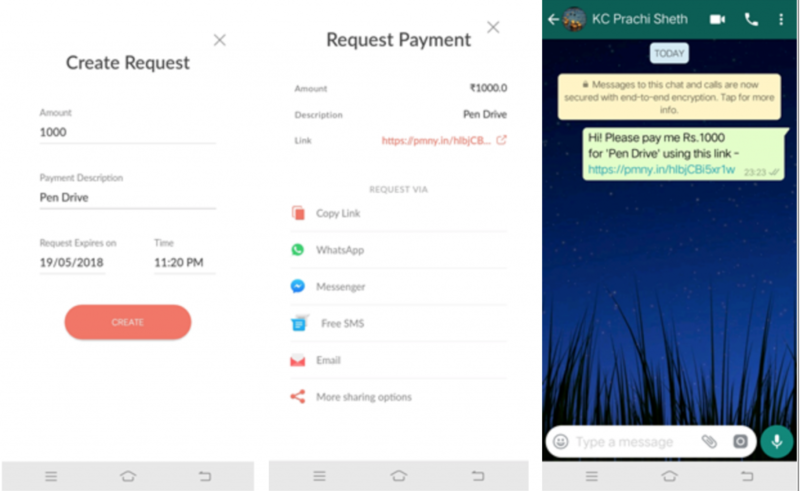 You need to make use of an extraordinary app – PayUnow, which helps you to create and share payment links with customers on WhatsApp, Facebook, SMS, Email and more options. There’s more to PayUnow! Check out more detailed features and business benefits of PayUnow right away to provide best payment facility to your customers. Every business needs to know the results of their sales or marketing efforts. You should know it too! Get to know messages sent, delivered to your customers and read by them. Undoubtedly, WhatsApp is winning big bucks in the market today though this is just the beginning. Recently, KLM airlines became the first airline to have a verified WhatsApp business account. Passengers receive their flight documentation (tickets, boarding pass, etc.) and flight updates on WhatsApp. The airlines made use of WhatsApp to interact with their passengers on the one-on-one basis in order to establish a strong bond with them. This increased passenger return rates and airline sales! 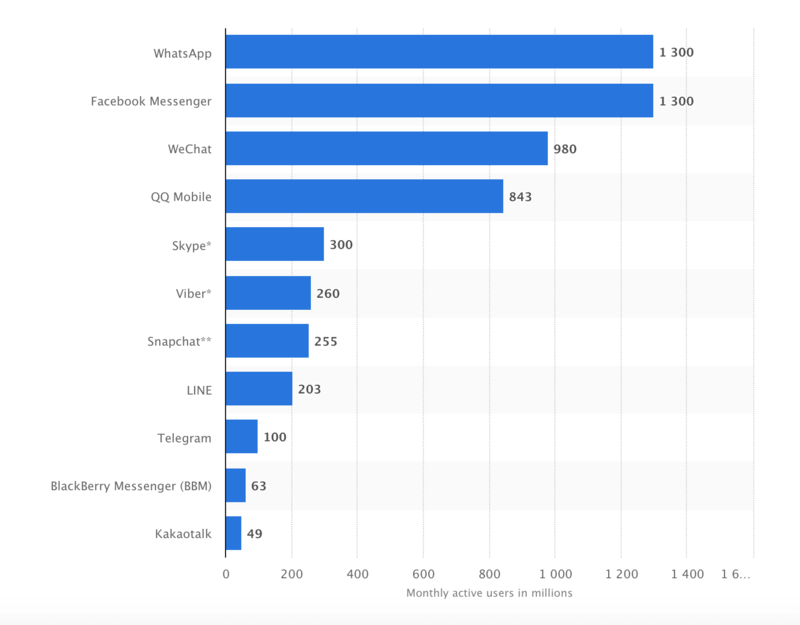 WhatsApp is vast and considered as ‘most used’ communications app globally. Any business owner or marketer cannot resist to not use this platform to reach out to his clientele. Choose all your like-minded customers, create a group (not mandatory) and broadcast new products, offers, promo codes and more to them. You can also share product demonstrations with them. For example; as the business app supports video content, you can share product feature videos, ‘how to use’ gifs with your customers for clarity. Since this is a personal communications platform, make sure all the promotions are worth your customers time. Today, when it comes to “Breaking News”, WhatsApp is leading the league leaving news channels and newspapers far behind. 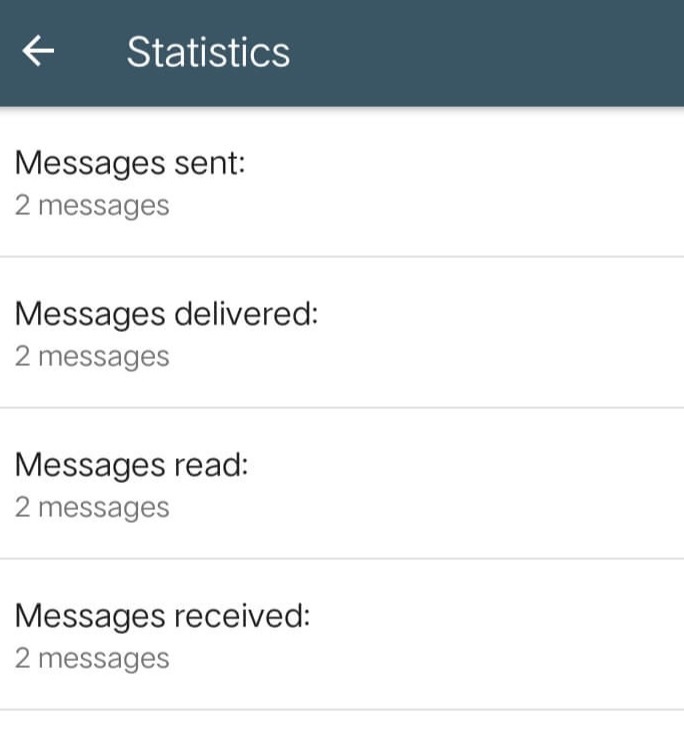 Referring to the KLM airlines example mentioned above, WhatsApp is used as a medium to send latest updates, essential documents, and status to their passengers. Similarly, you can make use of the app to send payment or order reminders to your customers. Keep your customers happy at all times. Use WhatsApp to stay in touch with them, support them by providing a platform where they can complain, share their valuable feedback or rate your services. This stops them from putting up complains on social media platforms like Facebook, as they have a much personal way to share their grievances. With all the useful information brought to you about WhatsApp business you wouldn’t have to scratch your head about ‘how to use WhatsApp business to sell your products’. Just follow the above steps and tips, and we are sure you are absolutely good to go with booming your business across leaps and bounds. 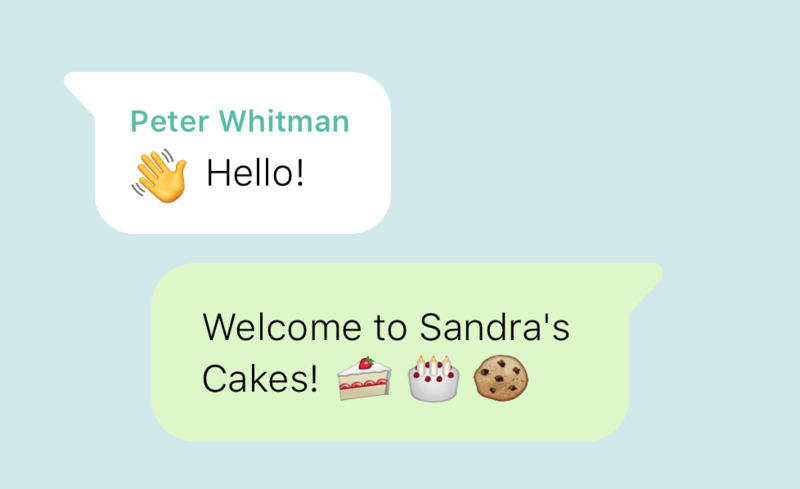 Before we move on to working on our next blog post for you, we have jotted down a few businesses that do well on WhatsApp and are almost always ‘sold out’ within just 30 mins! Services – photography, event planners, beauty consultants, stylists & artists and so on. 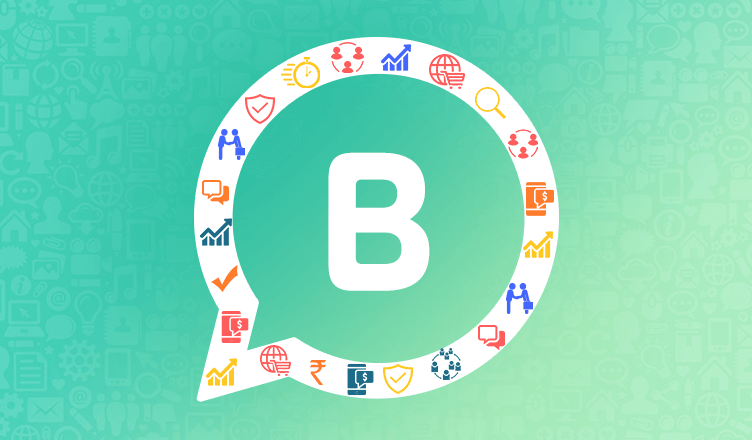 Stay updated with latest business trends only on PayUmoney blog and like always….grow your business effortlessly!